The 950 bus route will be altered. 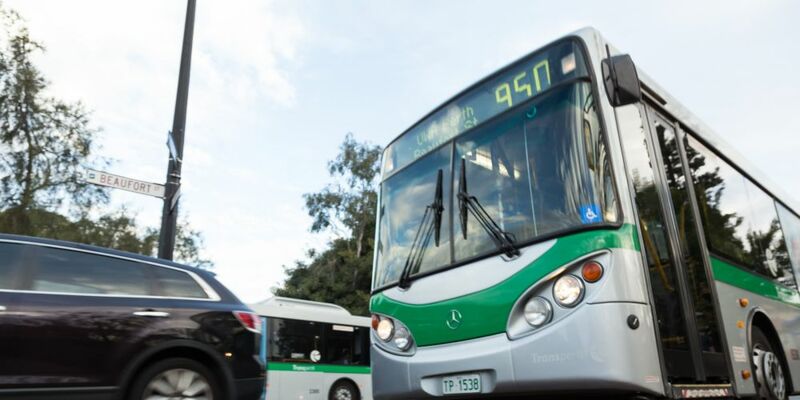 THE CITY of Perth has given the tick of approval to plans to re-route part of the 950 bus service. The popular route – billed as the ‘Superbus’ upon its launch in 2014 – runs between the QEII medical centre, UWA, the CBD and Morley Busport. It took less than a month for the route to become Transperth’s busiest. At Tuesday’s council meeting, commissioners approved the Public Transport Authority (PTA)’s concept plans to construct bus lanes between Elizabeth Quay Bus Station and the Point Lewis Rotary to reduce delays on Mounts Bay Road. 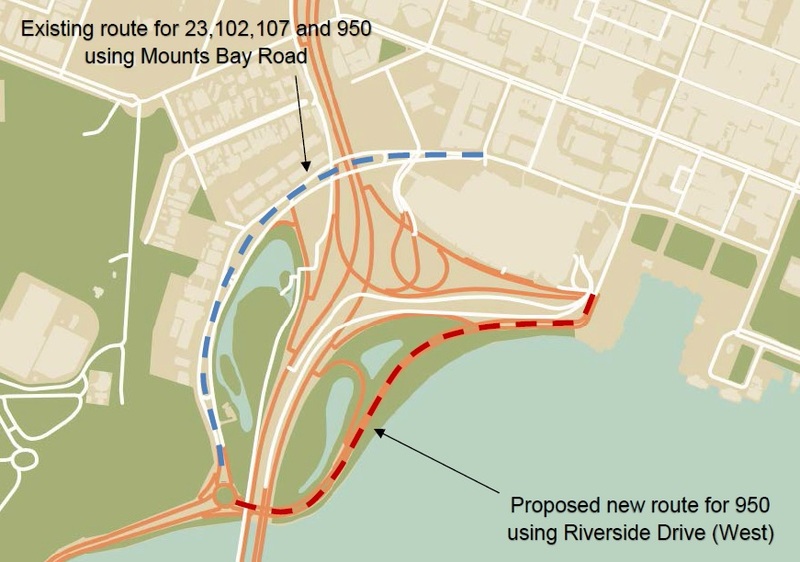 As a result, the 950 will be diverted along Riverside Drive. The PTA has committed to keep the 23, 102 and 107 routes running down Mounts Bay Road to service the community and Mount Hospital. A PTA spokeswoman said now that the City had approved the concept design, the PTA could proceed with a design consultant. “Detailed design for the project is expected to be completed by late 2019, at which point we will know the construction timeline,” she said.